Bluemanor Windows are celebrating an impressive 10 year partnership with their prime business partner Prefix Systems. 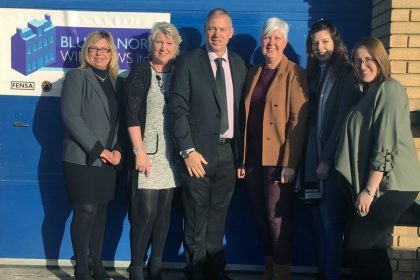 In the decade that they’ve been partners, they’ve become one of the most successful and pivotal installation companies in Essex and the surrounding areas, providing an expert and professional service. 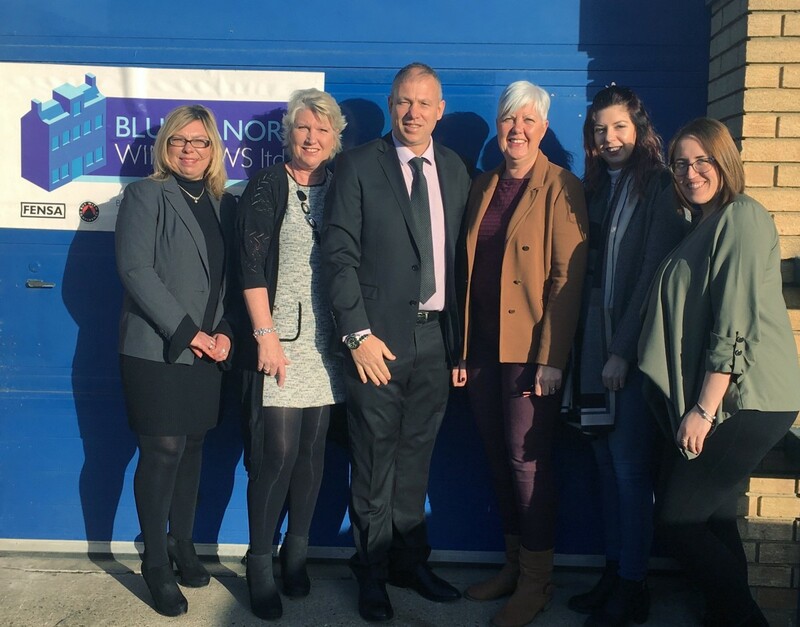 Back in 2008, Steve Clark used his 30 years’ experience to set up the company Bluemanor, alongside his wife Sharon. Together they worked tirelessly to expand the company, maintaining their family values and keeping this at the heart of everything they did. Over the years the company has grown considerably, expanding their horizons and adding new products to their extensive range. Now, the company has six fitting teams and are eager to broaden further with the support of key business partners including Prefix Systems. The products that they specialise in include PVCu, aluminium windows, aluminium doors and a variety of glazed and solid roof solutions. Adding to this, Prefix Sytems offer Ultrasky, full orangeries, Livinroof, WARMroof and the OPUS hybrid glazing system making them an effective partnership. Please get in touch with us today directly for further information.